From birth, many boys are taught that to be a man you have to be competitive and emotionally tough and that vulnerability is a women's domain. How we socialise our children around privilege and entitlement impacts our society tremendously. Even in the most emotionally resourced families, boys and girls often see gender inequality constantly feeding into their subconscious through media, movies and books. This is the basis for what is referred to as male privilege. In this episode, we ... See More explore what it mean to be raising children in this culture. 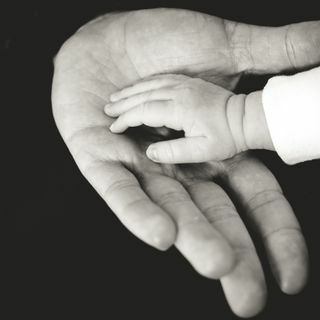 Sean Tonnet speaks with Luke Addinsall: therapist, consultant, facilitator and specialist in Mens Issues, whose work with men and families is changing our view on Masculinity and fathering.